Fact Card for the Tekla World Healthcare Fund. Annual report for the Tekla World Healthcare Fund. Semi-Annual Report for the Tekla World Healthcare Fund. Prospectus or the Tekla World Healthcare Fund. Statement of additional information for the Tekla World Healthcare Fund, THW. 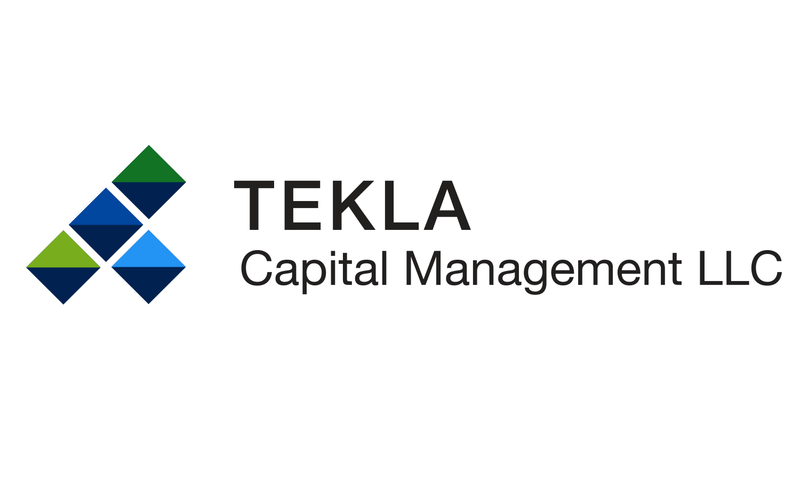 *Note: This link is not maintained by Tekla Capital Management LLC.